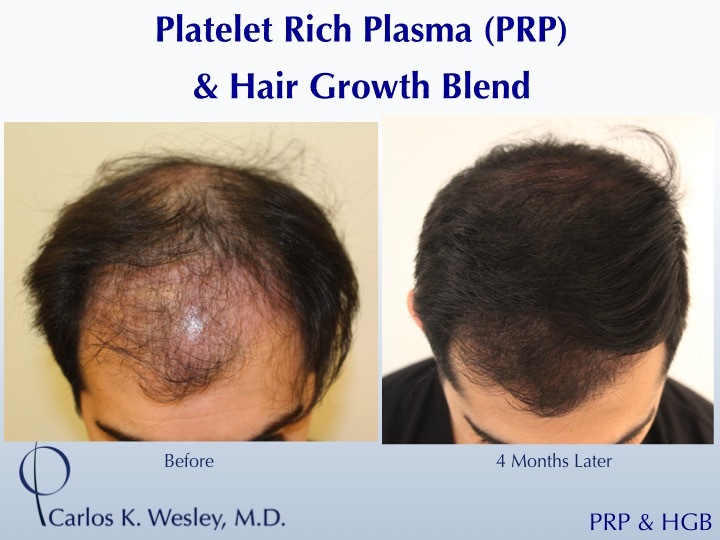 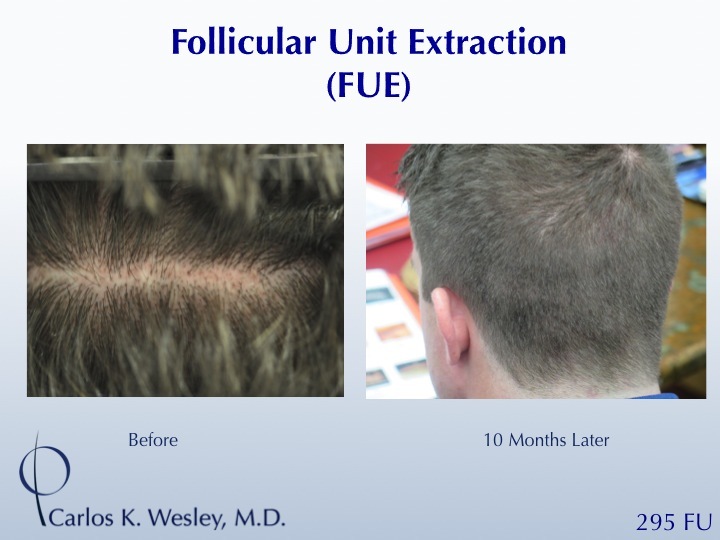 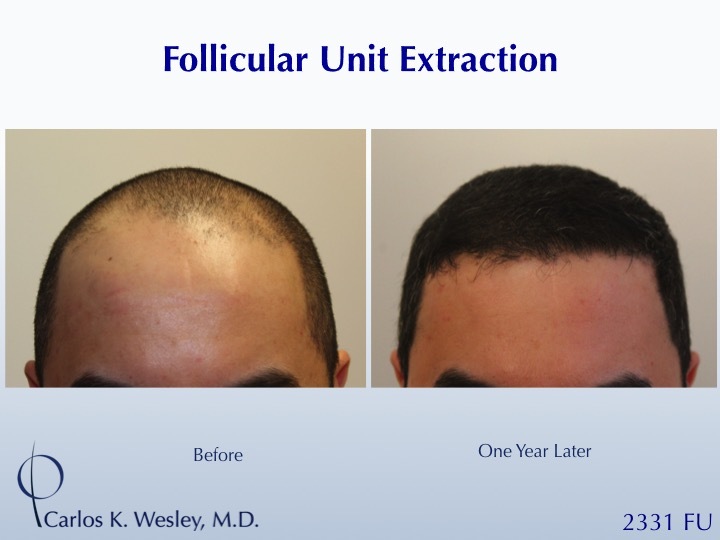 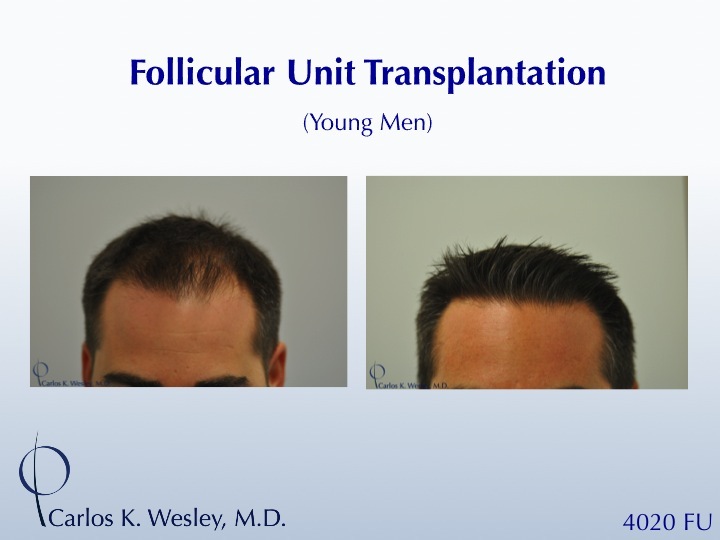 Dr. Carlos K. Wesley will be conducting in-person consultations, PRP treatments, and surgeries (both FUT and FUE as shown below) the week of October 17, 2016 in Los Angeles, CA. 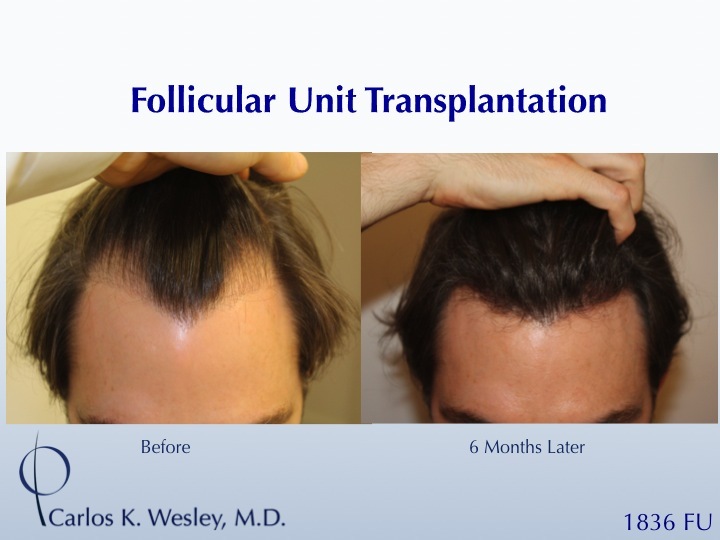 Currently, all surgical dates have been filled by patients except for one date. 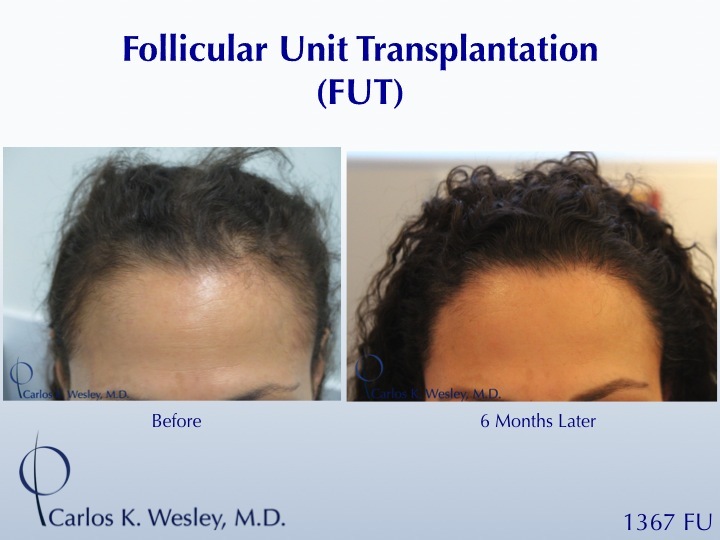 Procedures performed during his tenure in LA can be viewed below and include FUE, FUT, Revision of old transplantations, scar revision surgery with FUE, PRP for men and women. 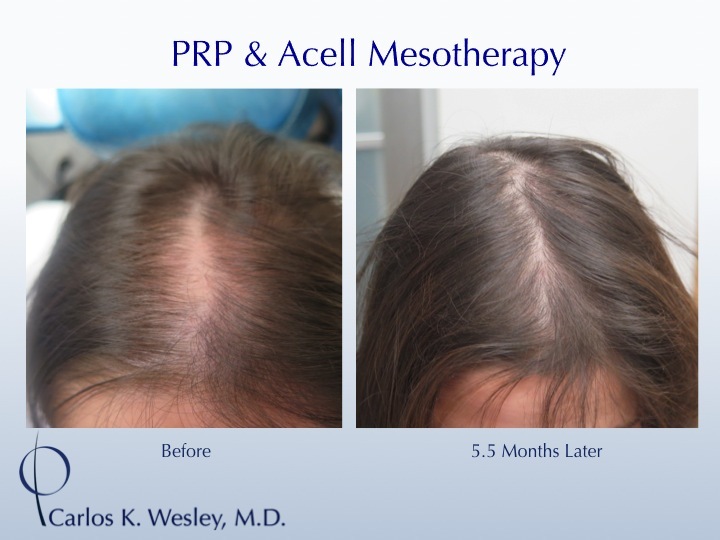 Please call our appointment secretary, Barbara, at 844-745-6362 to schedule or to confirm your appointment.